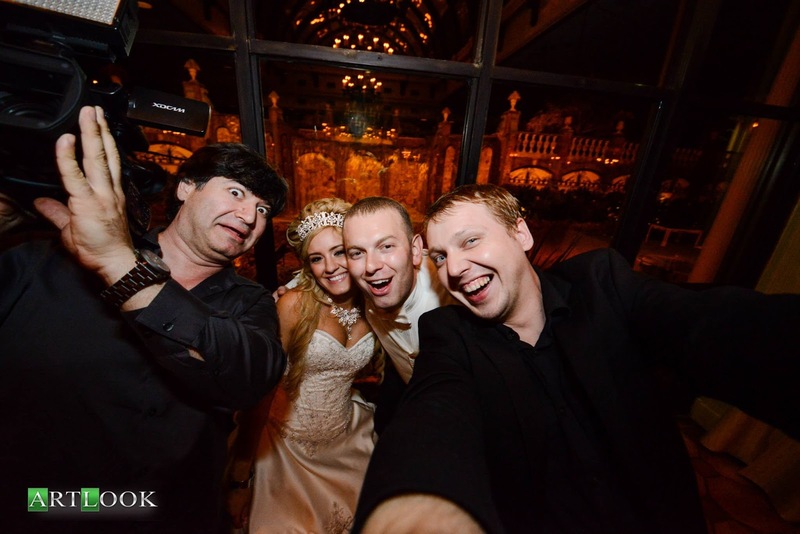 Artlook Inc - Photography/Videography services company founded in 2001. From then and till now we are providing hi-quality services for any event! ARTLOOK team will be happy to work with you to create unique wedding photography package with a collection of services and products that exactly suits your needs for your wedding day or Engagement shoot with deep and full of your gentle feelings to each other pictures which will describe and show everybody your love and happiness. We will be really happy to work with you for Maternity shoot, Baby Shower, Birthday parties, Baptism, Sweet 16 shoot etc. Artlook Photographers and Videographers would like to capture all your happiest moments of life and for a little moment be the part of them! To read more push the button below. Don't hesitate to contact us and get a full information about our packages, ask some advices and some additional services to make your personal Package.